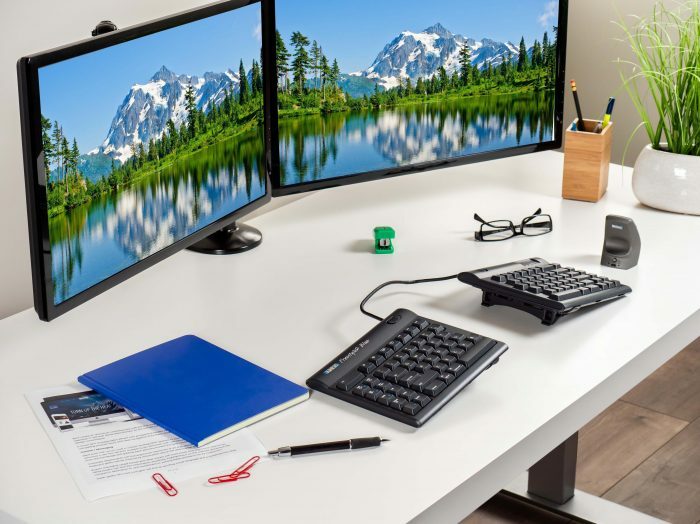 Kinesis keyboards combine proven ergonomic designs to maximize comfort and powerful productivity tools to increase efficiency. All our ergonomics keyboards were designed with developers in mind, and this guide is designed to help choose the right keyboard based on your specific body type, typing style, and workflow. The Freestyle2 is an excellent keyboard for coding. 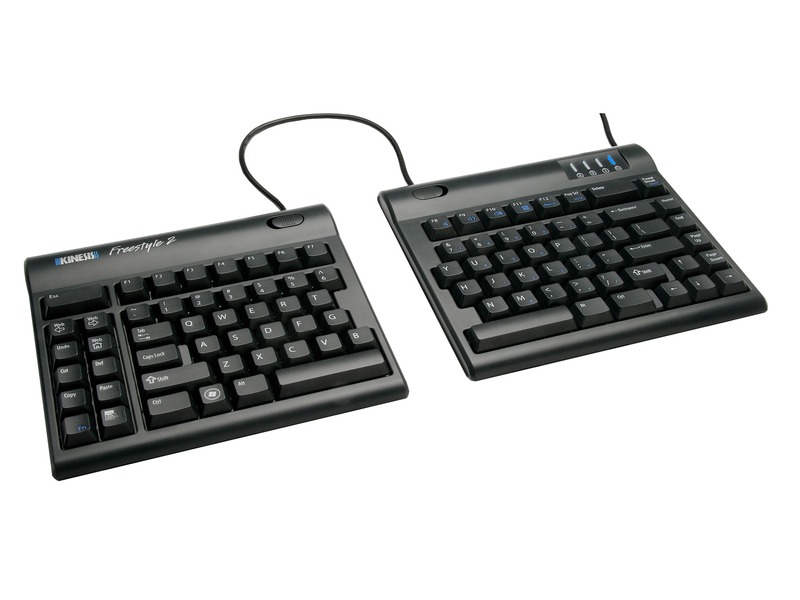 Because of its price-point and optional accessories, it’s a great “entry-level” ergonomic keyboard with adjustability that works for a wide range of individuals. The Freestyle2 has a familiar layout for quick and easy acclimation. However, it’s not programmable so you don’t have the ability to customize which can be somewhat limiting as compared to our SmartSet-enabled programmable keyboards. The Advantage2 is our flagship ergonomic keyboard packed with “power-user” features in our new SmartSet Programming Engine that software developers love. The contoured design and SmartSet Programming Engine can increase stamina, boost WPM, decrease mistakes, and even extend your career. 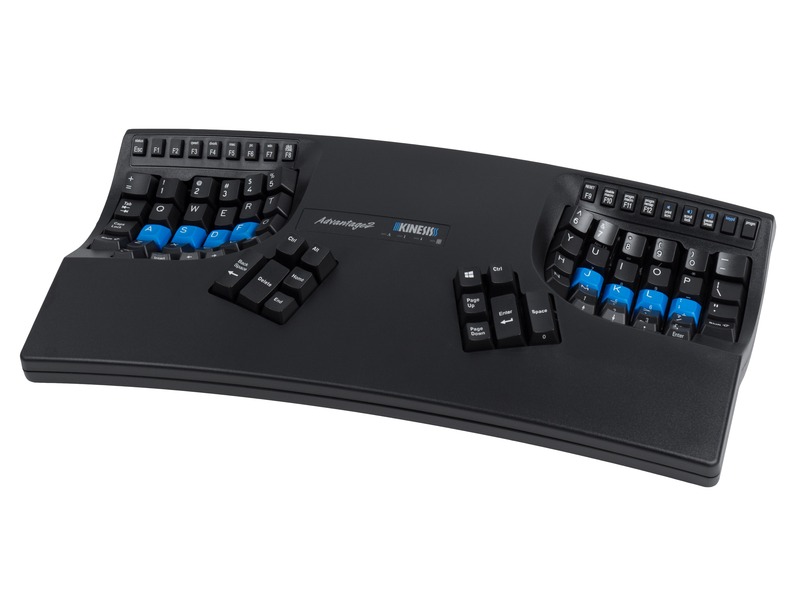 Because the Advantage2 uses a non-traditional layout, you may find you need to “remap” certain commonly used keys like brackets, braces, escape, the arrow cluster or leverage the embedded keypad layer. 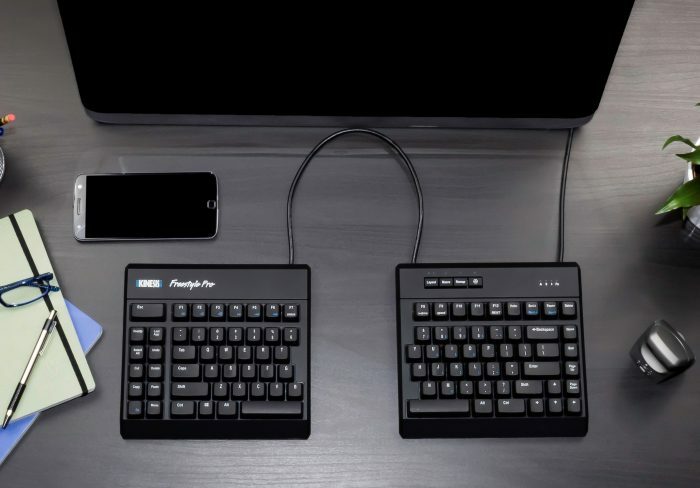 If you’re willing to spend the time to learn a new layout and experiment with the full-suite of Advantage2 features, you’ll see why this keyboard is the choice of senior developers at Facebook, Google, Amazon, Apple and many more. 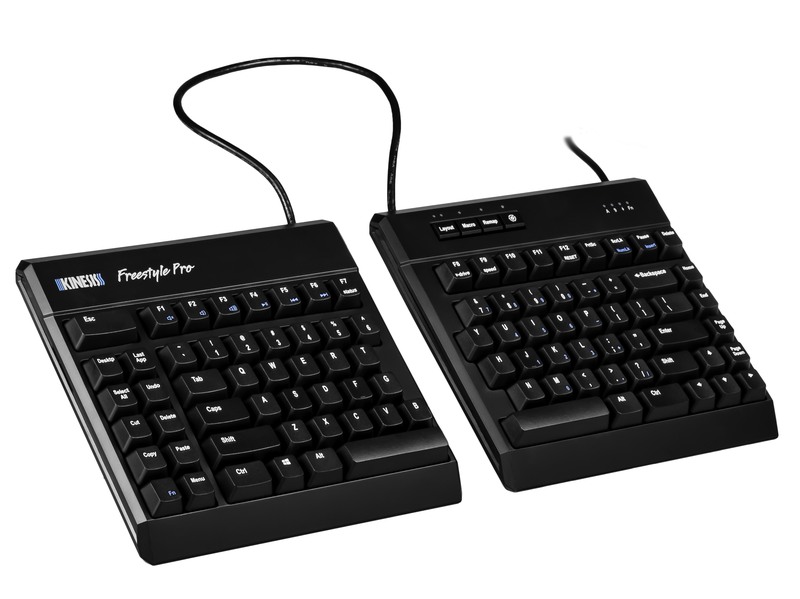 The Freestyle Pro is our newest keyboard and combines the most popular features of the Freestyle2 and Advantage2 keyboards. 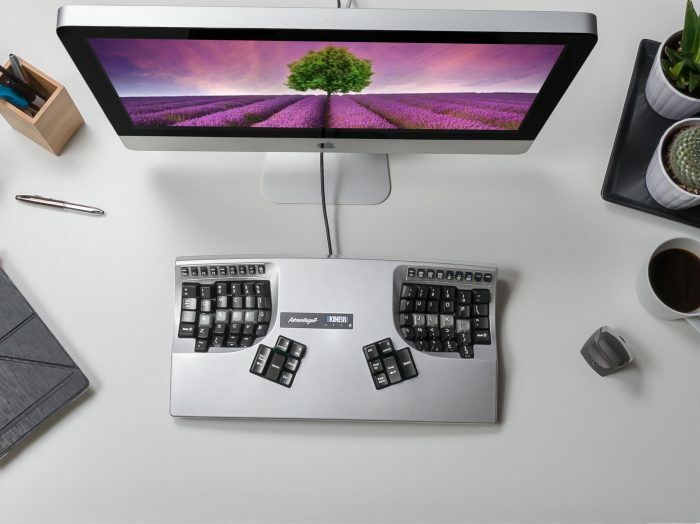 The Pro uses our award-winning Freestyle split-adjustable design allowing keyboard split, splay and optional tenting for optimal typing positioning based on your body type. The Pro utilizes our powerful SmartSet Programming Engine giving users the ability to create custom layouts, record macros, and configure custom keyboard settings to boost productivity. Don’t take our word for it, hear what these talented developers had to say.